One must-have tool for any construction job (large or small) is a saw. You can’t expect to get anywhere cutting by hand, although it can be done with much time and effort. From home remodeling projects to large-scale commercial jobs, portable saws have helped make short work of just about anything. It goes without saying that safety is essential, and being safe means knowing how to operate the device correctly. Too many accidents occur every single day by poorly mishandled machinery, even by skilled experts. That being said, being aware of the limitations (i.e. what the saw should and should not be used for) is also very important. To serve as a helpful reminder, refresher course or instructional guide (for all you newbies out there), here are a few images and videos worth taking a moment to look at. 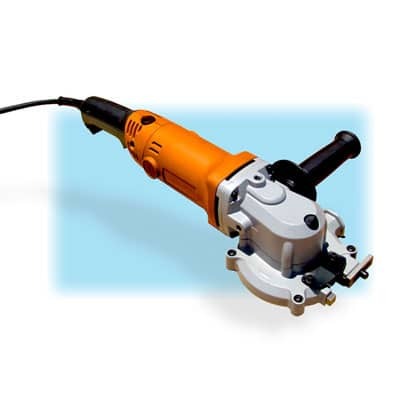 A cutting edge saw is used to slice through materials, such as rebar, with ease. The guard in front protects the user from the blade, which is a must when cutting through metal (sparks will fly). It is important to remember to always keep both hands on the tool; the handle on the side serves as a stabilizer to keep the saw from bouncing around during the cutting process. A mini metal saw like this one is the perfect tool for cutting through pipes and other metal rods up to a 1-1/2” in diameter. The best thing about using a designated portable saw like this vs. using a handsaw (or torch) is that it ensures a clean cut every time. You don’t have to worry about deformed edges or bad angles. Remember to wear gloves and safety glasses to avoid injury. A jigsaw is a must-have when you need to cut precise angles on metal and wood. These portable saws can be used to make any type of cut. The blades that are manufactured for these portable saws are what make the tool so versatile and essential. Knowing how to load and unload the blade as well as having a laser guide is a must for making good cuts. In this clip, the contractor discusses the essential safety tips for using table saws. He makes an excellent point in the beginning about these saws being one of the most used tools in the shop. Although you may have a bit of experience under your belt, it never hurts to know tricks of the trade to complete the job safer and more efficiently. Never reach over a moving blade, even if it is slowing down, because it only takes one instant to make harmful contact. 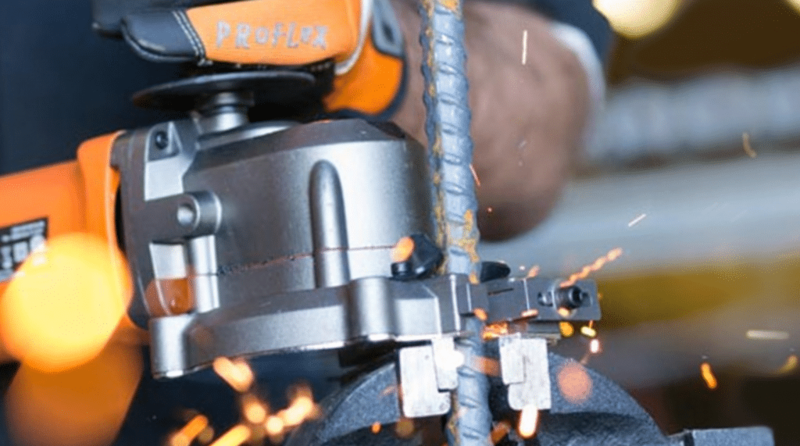 To learn more about a variety of portable saws available as part of our professional construction tools collection, view some of BN Products portable saws today.